Sonata Op. 56 (Tenor Sax). Composed by Burnet Tuthill. For Tenor Saxophone, Woodwinds, Tenor Sax. Woodwind Solos & Ensembles - Tenor Saxophone Music. Southern Music. Grade 5. 32 pages. 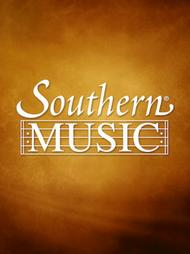 Southern Music Company #SS867. Published by Southern Music Company (HL.3774545).